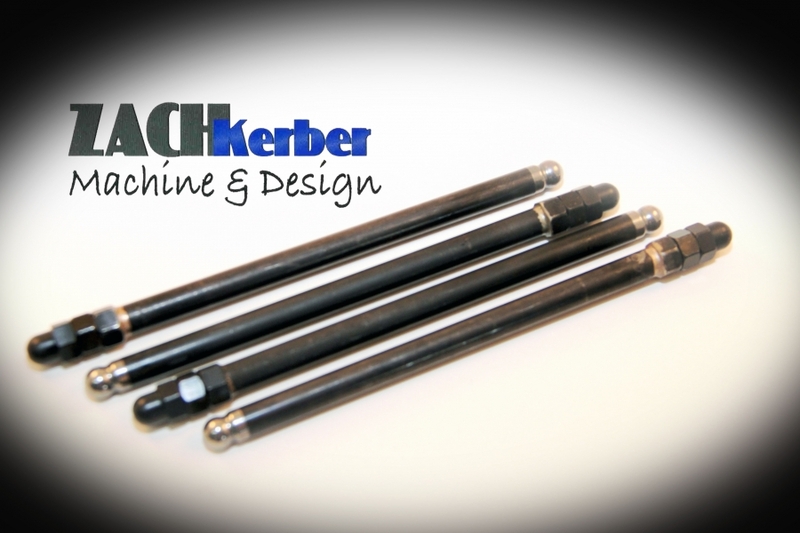 Kohler Command adjustable pushrods. Used when changing camshafts to solid lifter style this allows the rocker lash to be adjusted. Sold each.